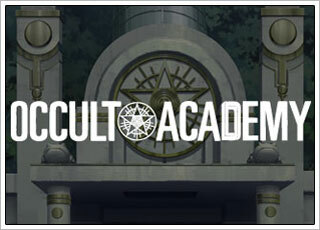 Occult Academy | NIS America, Inc. In the year 2012, the world is a wasteland invaded by aliens. Time travelers like Fumiaki are sent back to the year 1999 in order to destroy the "Nostradamus Key" to prevent the apocalypse. 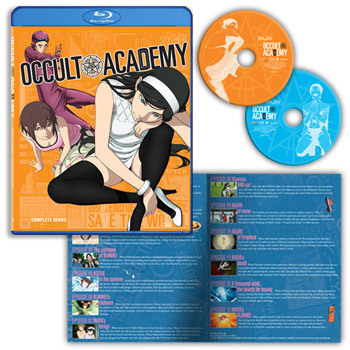 In 1999, Maya, the daughter of the former principal of Waldstein Academy (AKA Occult Academy), returns to the academy to replace her father. 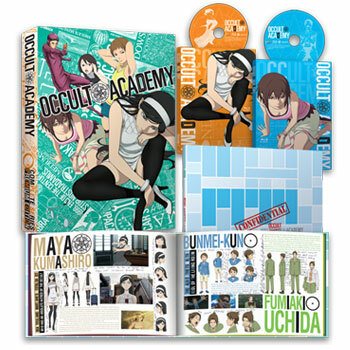 Despising her father's obsession with the occult, Maya is hell-bent on running the school into the ground out of spite. 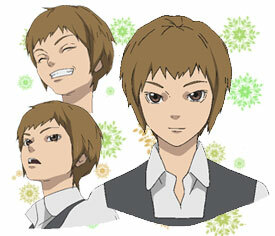 Her plan is interrupted when she meets Fumiaki and learns of the forthcoming destruction of the world. They form a pact to look for the key. 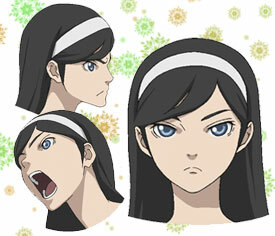 Maya Kumashiro is the only daughter of the founder and principal of Waldstein Academy. Because her father was abnormally obsessed with all things occult, she has grown to hold a grudge against the subject. Though she entered the academy as a student and succeeded her father as the principal, she tries to run the school into the ground every chance she gets. She appears to be a lot calmer than other girls her age, but jumps into decisive action whenever the situation calls for it. After obtaining the notebook that contains her father’s last words, she partners up with Fumiaki to search for the Nostradamus Key. The Nostradamus Key will trigger the apocalypse. He has come back to the year 1999 from the year 2012 to find and destroy said key. 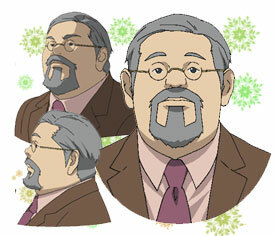 He is the sixth and final Minoru Abe. He was once a national celebrity called "Bunmei-kun" who rose to fame with his paranormal power to bend spoons. However, his powers have long since been lost. He runs away at the most crucial moments, making him a pansy in the truest sense of the word. The waitress at the restaurant where Fumiaki has dinner every night. She takes a liking to him and shows him around Matsushima. 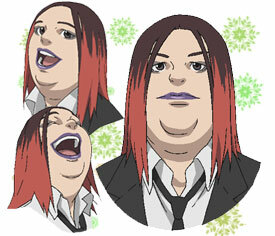 She also sells food to the students of Waldstein Academy. 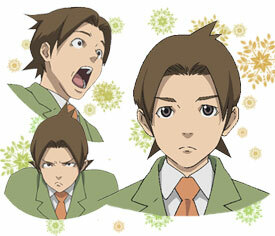 Maya’s classmate at Waldstein Academy and childhood friend. 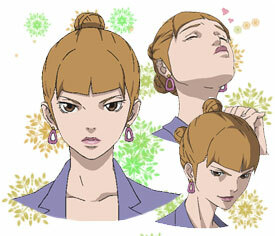 Ami is a bit tomboyish, but very cheerful. She cares a lot about her friends, like Maya and Kozue, and constantly looks out for them. She prefers not to listen to scary stories, but she’s interested in the occult thanks to Maya’s influence. 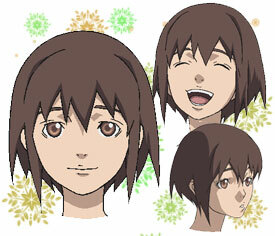 In the actual episodes, she often appears in Maya’s flashbacks..
Maya and Ami’s classmate. She greatly respected the previous principal, Junichiro Kumashiro, and personally wants to become an occult researcher, just like him. She flies off at the first sight of anything that interests her, even if it may cause a lot of trouble to the people around her. Thanks to that, she unintentionally gets dragged into a lot of messes. 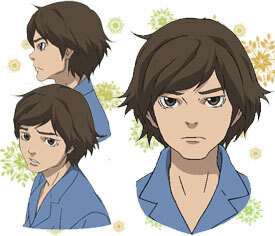 He’s a student at Waldstein Academy, but his real name and age is unknown. He appears to have been held back a few years, but no one knows for exactly how long. He’s a self-proclaimed inventor and always carries dowsing rods wherever he goes. Despite his looks, he’s very good with his fingers, as you can see when he defeats monsters with his rods or picks locks. His red hair and husky appearance inspired Maya to call him Porco Rosso when they first met. His favorite food is flan. A mechanic who works for Waldstein Academy. His real name and age is unknown. His nickname comes from the smiley button that he wears. He’s extremely strong and wields a wrench that is just about as big as he is to fight monsters. He seems to be good friends with JK, as they are always seen together. For some reason, he can never refuse requests from the Kuroki family. 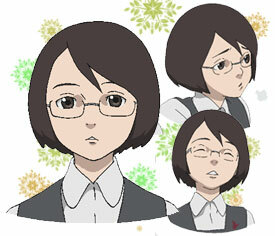 She is the interim principal of Waldstein Academy after the principal’s death. She keeps a close eye on Maya and handles all of the operations that are necessary to keep the school running, even though she has the personality of a naïve maiden. The founder and previous principal of Waldstein Academy. He is Maya’s father and a renowned occult researcher. His corpse was possessed by a ghost at his own funeral.